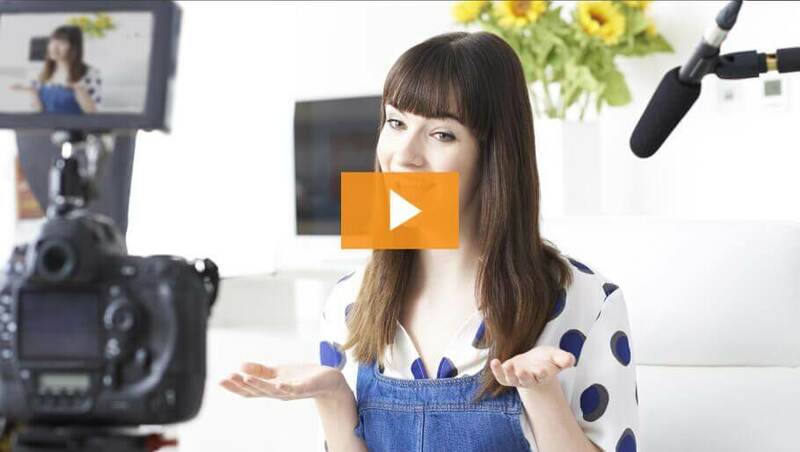 Your product video is the front line of your campaign. Since it's arguably the most effective way of communicating your message to your audience, you want it to be great! Thankfully, we have created literally hundreds of eCommerce product videos. We collaborate with the biggest experts in eCommerce so we know what works and have a proven track record of knocking it out of the park. Product demo videos are the perfect solution for capturing your customer's attention and prompting them to take action. They are short 30 - 40-second videos that, show products in use instead of a person describing the product. Product demo video’s use text headlines and engaging music to get the point across without narration. These videos reward customer’s time by utilizing captivating content within the first few seconds of your video by grabbing the customer’s attention and focusing on your product’s benefits with educational and/or entertaining content. Product demo videos are great because they help the customer imagine themselves actually using the product and all within 30 - 45 seconds or less! * You do not need to submit a script or hire a writer just submit 5-6 benefits or pain points in the script docs section. In the demo style video we will choose the spokesperson. If you would like to choose a specific spokesperson it is a $100 upcharge per video. - Facebook Video "demo style"
- Instagram Video "demo style"
- YouTube Pre-roll Video "demo style"
- Re-targeting Video "demo style"
*Each package is product specific meaning 1 product per package. You may be allowed to feature your product lineup in the background but only focus on one product. All videos in a individual package must be shot together at the same time. "Hello" and "Why buy from us"
People like to know who they're doing business with - there's nothing quite like the personal touch! By introducing yourself to your target audience and putting a name and face to your brand, you're creating a more direct connection with your clients and - more importantly - helping to increase conversions and drive sales. This is the perfect opportunity for you to summarize all the great attributes of your business and your product, and to convince potential clients that they should choose you over the competition. 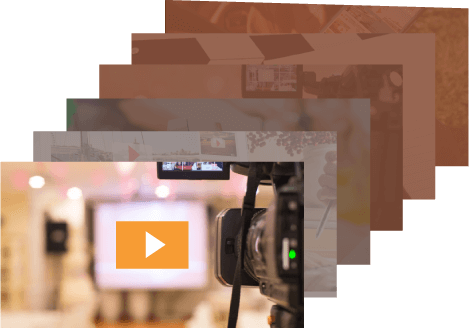 Although most of our clients find that our standard Video Funnel packages cover all the bases, You may want something that is more custom or possibly much larger in scope that our traditional product videos. We can create almost anything you can imagine and handle almost any project no matter how large. Click here to schedule a chat with one of our in-house experts to discuss your needs in detail. You probably have so many great things to say about your brand and your product that you're not quite sure where to start, but you're probably also aware that overloading your customers with information can be counterproductive. While nobody understands your message better than you, maybe you just need a little help in getting it across, or are simply too busy focusing on other aspects of your business! Whatever the reason, we're here to help. We can create fully customized scripts on your behalf, carefully honed to communicate your message as effectively as possible. Learn how to write compelling video scripts for products, video ads, retargeting videos and much more. We often use landing pages that walk customers through how to search, find and buy our products on Amazon by enticing them with deep discounts. You know what's silly though? I never thought of trying it with a video of a person HOLDING and showing the product we were promoting via our funnels to rank it on Amazon. Then Video Telepathy came along and gave me the idea and knocked it out of the park quickly and effectively for an Amazon product to show us how it's done. Impressive!! Look, you can't find better videos than Video Telepathy company creates... if you're willing to pay $5,000 or more. For the price, there is nothing close... NOT EVEN close... to what Rob and his team at Video Telepathy can do for you. For real. I love how Video Telepathy is changing the way businesses can connect with their customers through video. This works perfect for cold market and retargeting with Videos on Facebook, Google & YouTube! The strategy, the ease of implementation, the look and the results all speak for themselves. I highly recommend and endorse the amazing staff at Video Telepathy. Rob Burns is the guy top marketers call for insights on how to get their businesses seen online. He's the "go-to" guys "go-to" guy! Now Rob has created an ingenious system so you can get your videos created as easily as possible.My background is Hollywood film making, and making videos is NOT easy.Using Video Telepathy is! I have the opportunity to interview the best and brightest marketers on my podcast and there is one reoccurring theme I keep hearing. Video's increase conversion and sales. And VideoTelepathy is one of the best most cost effective ways to create those videos! It's a no brainer! We’d love to talk video with you! Just add your name and email and instantly receive your coupon code!